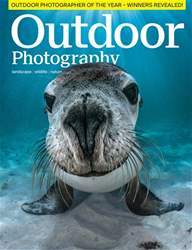 With the winter season now in full flow, wildlife photographer Peter Cairns sets OP readers the ultimate seasonal challenge; Steve Watkins talks to environmental and National Geographic photographer Peter Essick, who shares his most thrilling experiences to date; David Noton reveals why Canada’s wilderness is his ultimate destination; and we showcase our favourite images from Travel Photographer of the Year’s 2013 competition. 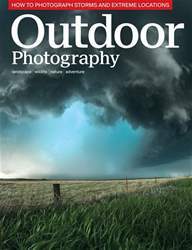 •	Landscape photographer Vladimir Donkov divulges his harrowing story when on a recent photo expedition, and Nick Smith finds himself confronted with a scene too grisly to photograph. 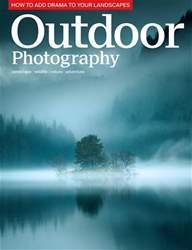 •	Lee Frost gives us his essential tips for getting creative with long exposure filters, and Laurie Campbell provides us with his wildlife highlights for February – including 10 spots for seeing magnificent ancient trees. 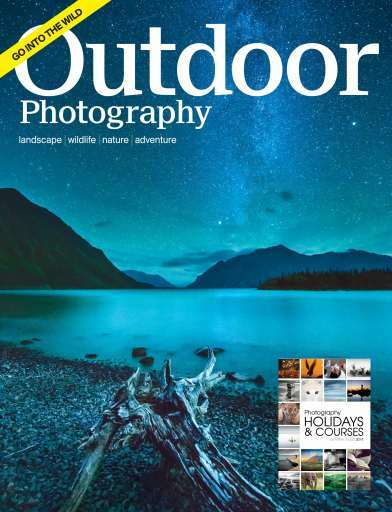 •	Tracy Hallett sees if Samsung’s latest compact system camera, the NX300, can produce images to rival those of a DSLR, and Judy Armstrong puts four of the top gaiters to the test, seeing which is the best at keeping your feet and ankles dry. •	Plus, news, reviews, our favourite readers’ images and letters, and ten great viewpoints for you to shoot this month!